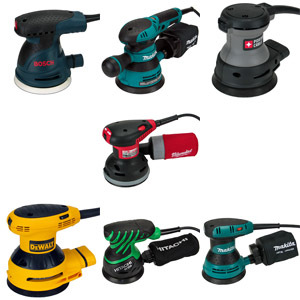 A small and inexpensive cordless screwdriver is a good tool to have around the house. 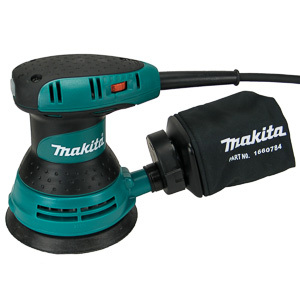 It speeds up removal and installation of small fasteners and saves your wrist. 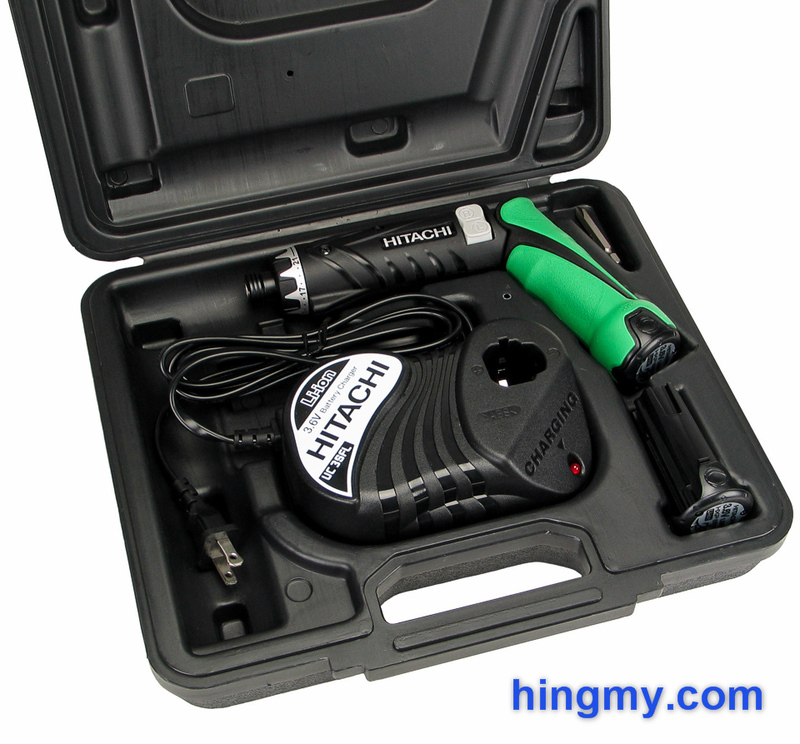 The Hitachi DB3DL2 is such a tool. Knowing that the word "inexpensive" is almost always accompanied by "limited", I got the screwdriver into my shop for an in-depth review. Let's take a look at how the DB3DL2 performs. 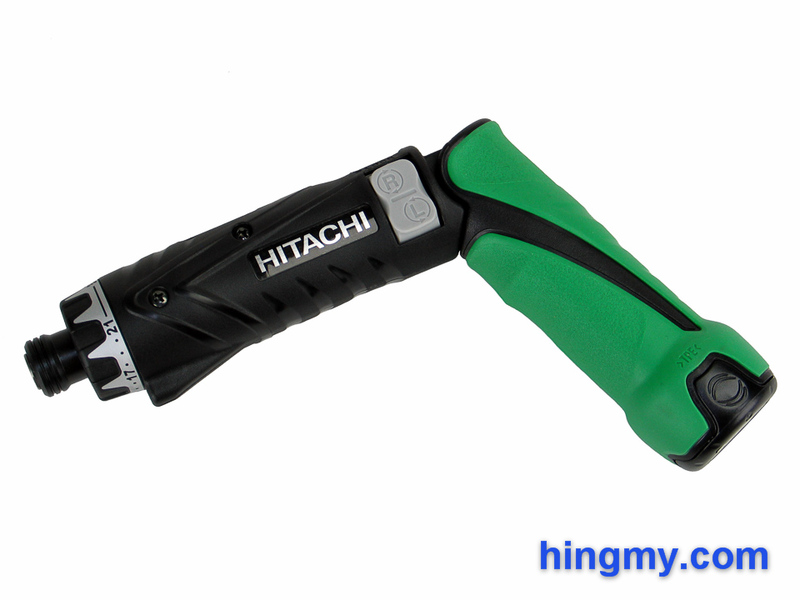 The DB3DL2 is a light duty screwdriver from Hitachi. 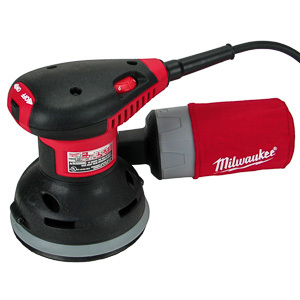 The great clutch makes it ideal for electronics assembly, appliance repair, and other tasks that involve small, low torque fasteners. The motor is powerful enough to drive medium size fasteners, but the work gets tedious very fast. The green grip and black barrel of the screwdriver are connected with a two-position hinge. 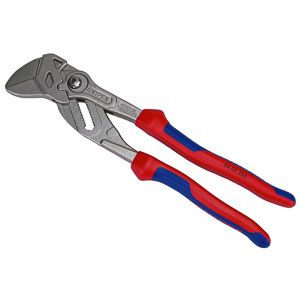 The grip locks into position at 0 and 60 degrees forming either a straight or pistol-grip screwdriver. There is no lock for the hinge. A stiff spring automatically locks the grip in both positions. I have had no problems with the grip moving in my tests. 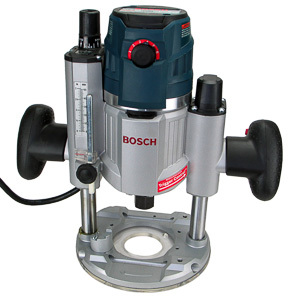 The screwdriver is turned on with a paddle switch on the left side of the tool's barrel. Pushing up engages the motor in the clockwise direction, pushing down in the counterclockwise direction. There is no way to control the speed of the motor other than the gear selector switch. The motor will rev up to full speed as soon as one of the two triggers is pressed. The way the paddle switch engages is poorly engineered. It takes considerable pressure to reach the trigger point of the switch. As soon as that happens the switch activates and the paddle drops ~1/16 of an inch with little resistance and an audible click. Sure the switch does its job just fine, but I like my tools to feel good in my hands when I use them. The DB3DL2 works well when installing small fasteners in pre-drilled or threaded holes, and not at all for everything else. Left-handed users will find the controls of the DB3DL2 cumbersome. The paddle switch is on the left side of the barrel and out of reach of the user's thumb when the screwdriver is being held left-handed. Working the paddle with the index finger works, but it is in no way as comfortable as using the tool with your right hand. The gear switch feels soft, but ultimately fulfills its purpose. It does not lock into position firmly, and is made of the same cheap plastic the other controls are made out of. The lackluster trigger lock feels nearly identical, but it is much easier to ignore than the gear selector switch. The 1/4" hex chuck is made entirely out of metal. It secures bits well, but does not eject them when opened. The DB3DL2 comes with an excellent 21+1 position clutch. The torque required to break the clutch increases steadily along its range. Setting 21 produces just enough torque to sink a 3/4" screw into construction grade lumber. The true strength of this clutch lies in its low torque performance. The screwdriver always has the right setting for installing small fasteners in electronics or appliances. It needs to, since there is no way to slow the motor down with the trigger. The LED mounted under the barrel of the tool works differently than it does on most drivers. A small switch built into the grip of the tool turns the light on and off. The light stays on until the it is turned off again, or the battery is drained. The very low power consumption of the LED makes battery life a minor concern. Hours of light usage translate into driving only a handful of fasteners. Most of the light produced by the LED never reaches the impact point. The barrel of the tool cast its never moving shadow right over the impact point of the bit. In a dark environment the light does its job, albeit with a little more effort on the use's part than a good light requires. The charger restores a dead battery in under 30 minutes. In most cases this means that it'll get the spare battery charged before you had a chance to drain the one installed in the screwdriver. The status LED on the charger extinguishes when the battery is fully charged, rather than turning solid. This makes it harder to figure out, if a battery is installed in the charger from far away. 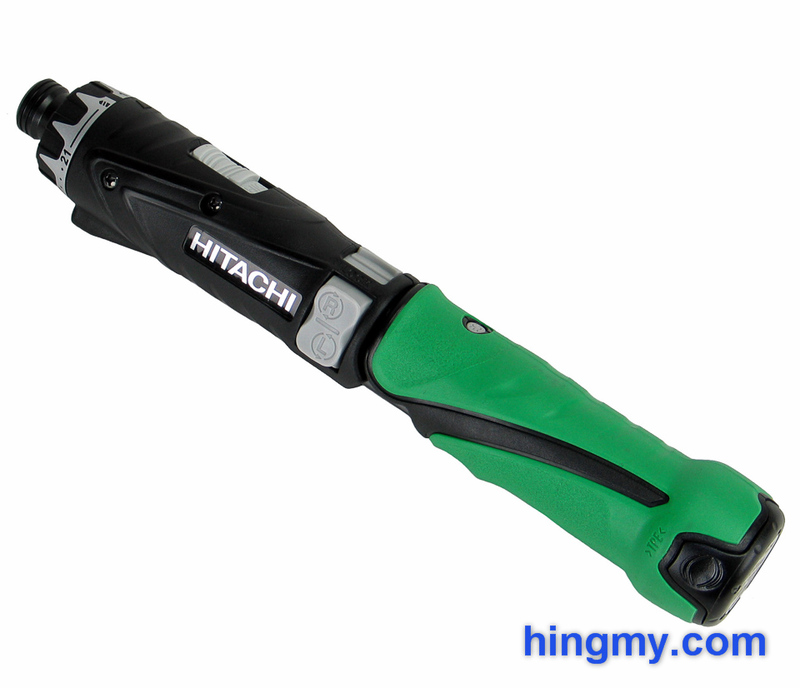 The DB3DL2 shares its 3.6V battery with only a few Hitachi nail guns, which makes it a poor choice for the work site. You can't build a tool collection around the battery, like you can with similar screwdrivers from DeWalt, Milwaukee, and Makita. The torque test clearly illustrates what the DB3DL2 can and cannot do. In low gear the screwdriver reached its limit sinking a 1 inch screw into construction grade lumber. It completed the operation, but took a long time doing so. The DB3DL2 is not a good choice for doing construction work. It has trouble driving even small fasteners when there are no threads to receive the fastener. In a pinch the screwdriver will handle fasteners up to 3/4" without pre-drilling, but it won't drive them at speed. Installing fasteners in threaded holes is what the DB3DL2 was designed to do. The low resistance of the threads allows the screwdriver to drive the fastener at full motor speed. The excellent clutch then seats the screw with a precise amount of torque. In high gear the screwdriver brings half the torque it produces in low gear to bear on the fastener. Running in low speed all the time slows work down considerably. This makes the DB3DL2 a poor choice for use on assembly lines and other production environments. It's simply too slow. Battery life is great as long as the work stays within the performance envelope of the DB3DL2. 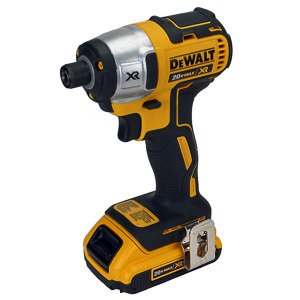 The screwdriver will seat more than a hundred small fastener in threaded holes before running out of power. Keeping the work light on does not change the results significantly. Beyond the screwdriver's limits performance is so poor battery life does not matter at all. The kit comes with a vacuum formed hard plastic case that holds all parts of the kit. The tool, charger, and spare battery fit into tightly molded recesses for trouble free transportation. Bits are stored in a small compartment that is barely large enough to hold a couple. 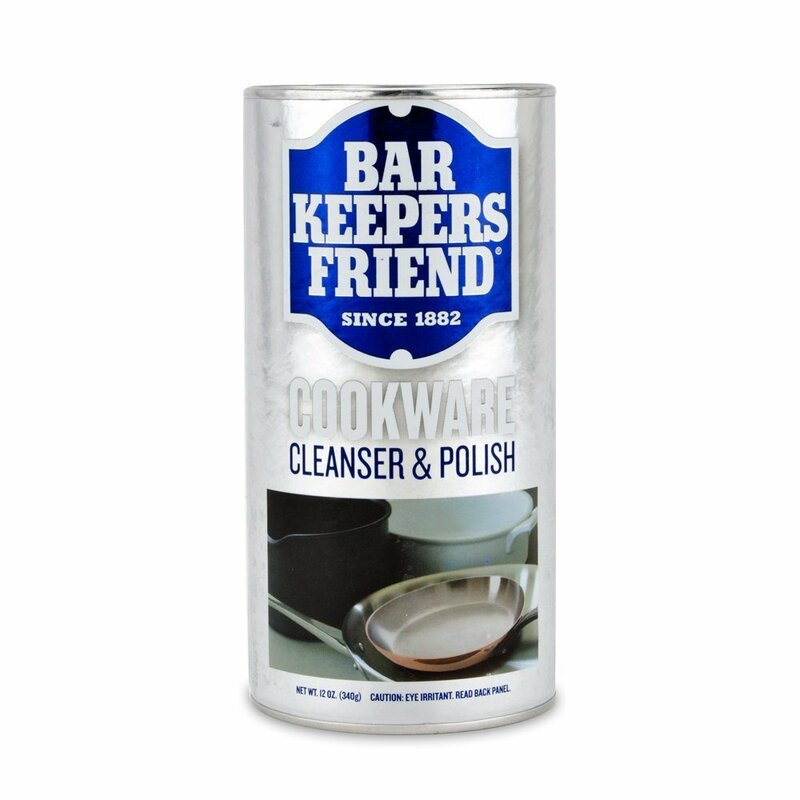 If you use a lot of bits, you'll have to find room for a small container in the case. The hinge that connects the two halves of the case together is made from a single strip of malleable plastic. This design is unlikely to last under heavy use. The two latches that lock the case, on the other hand, are much more durable. Cast separately from the case the latches slide back and forth to lock and unlock the case. In a residential or low volume environment the case works well. It is lacking durability and interior space for heavy duty use. The DB3DL2 is a well design screwdriver that excels at installing small fasteners in pre-drilled holes. The excellent clutch, well built body, and long battery life make it a good choice for assembling electronics and repairing appliances. In situations where the fastener has to drill its own hole the DB3DL2 performs so poorly it should never be used for such work. The somewhat sticky controls and poor ergonomics for left-handed users are strong negatives to consider. Do not buy this tool as your goto screwdriver in your home. There are many common tasks around the house the DB3DL2 simply cannot do. 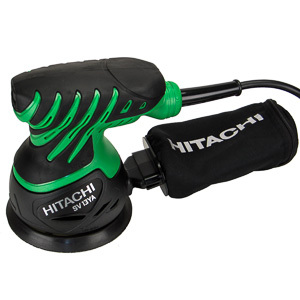 Hitachi have priced the DB3DL2 very well for what it is. The competition offers better performance, but at a considerably higher price point. The DB3DL2 is a good value, if you limit your work to small fasteners. If you can't do that, the DB3DL2 is not for you.